The Hayward Turbo GLX-CELL-9-W is a replacement cell for your Aqua Rite Salt Chlorination System. 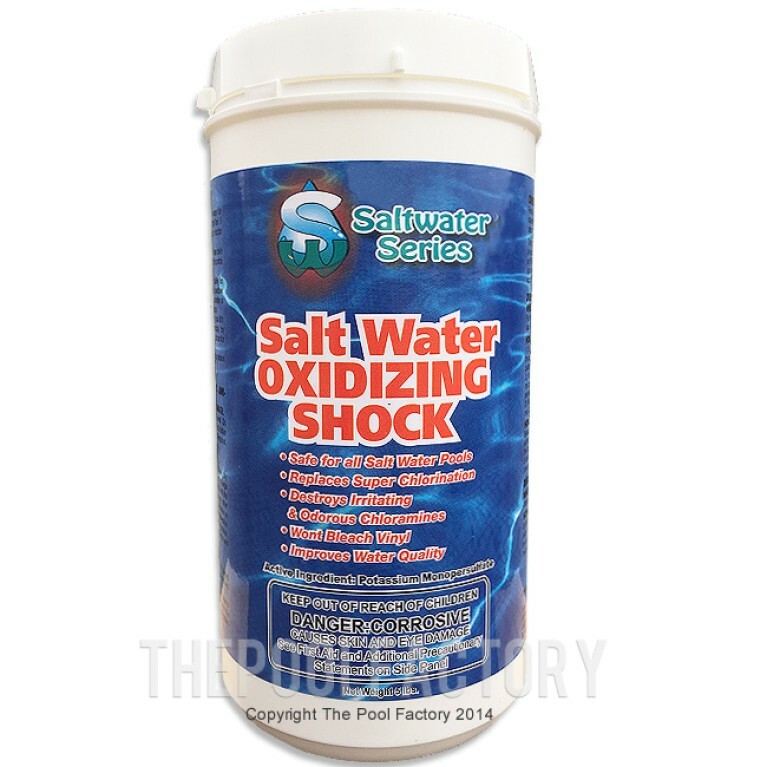 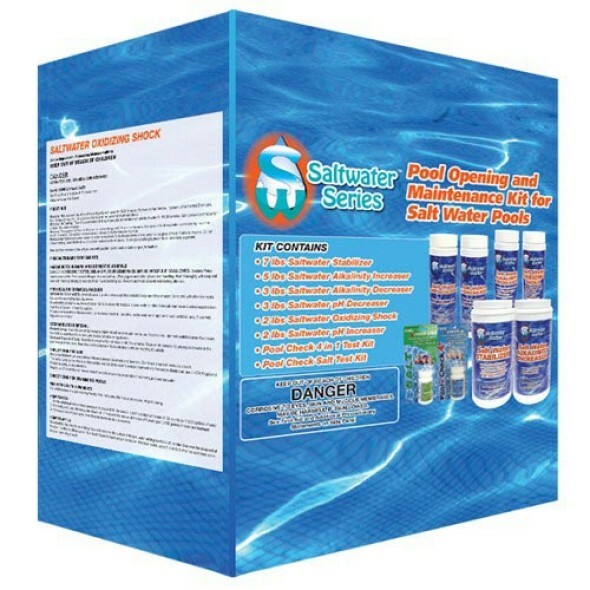 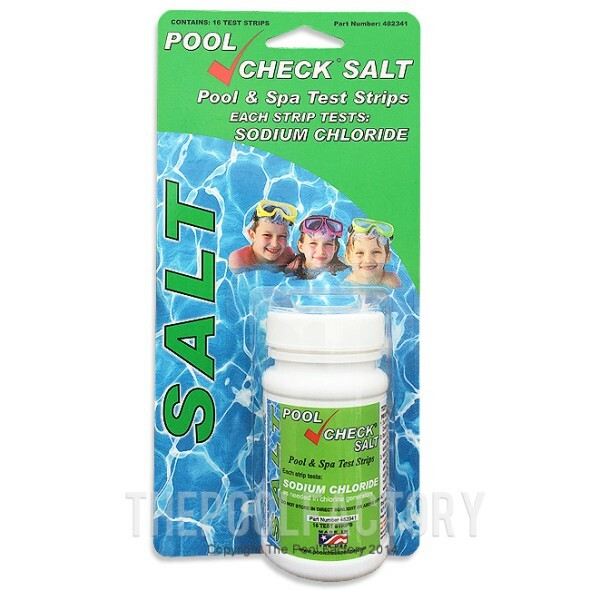 This Hayward turbo salt cell chlorinates pools up to 25,000 gallons and includes a 15' cord. 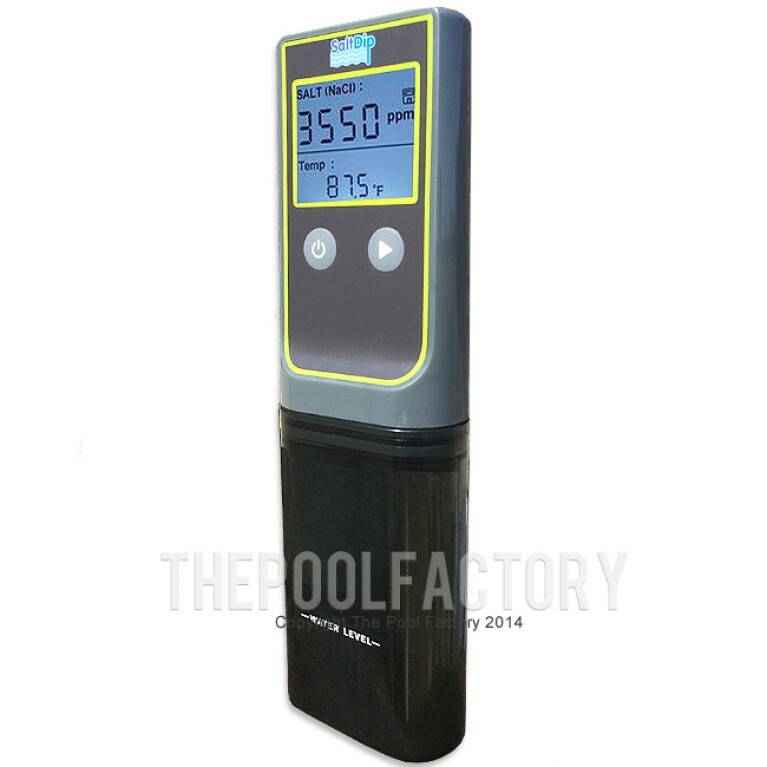 It can be installed vertically or horizontally and does not require reconfiguration when used as a replacement cell. 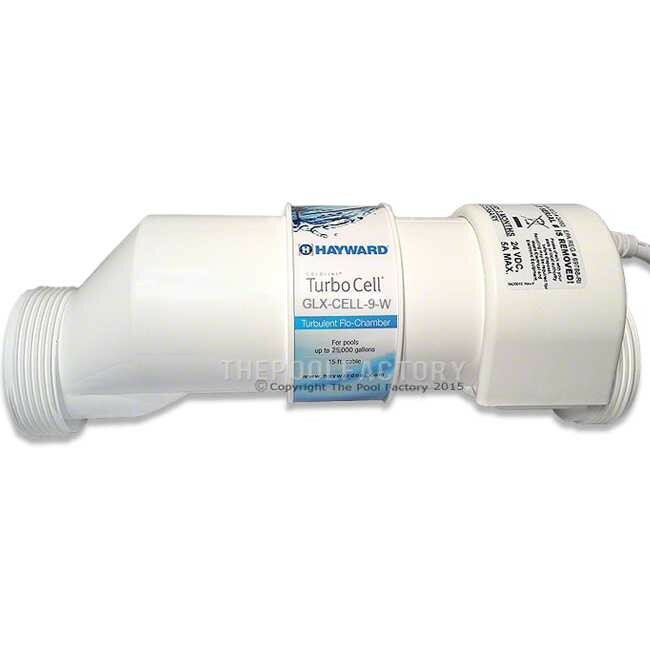 The Hayward GLX-CELL-9-W replacement turbo cell includes a 1-year manufacturer's warranty.